This course has been approved for 16 hours of certification/re-certification training credit by both the IAI Latent Print Certification Board and the Tenprint Fingerprint Certification Board. 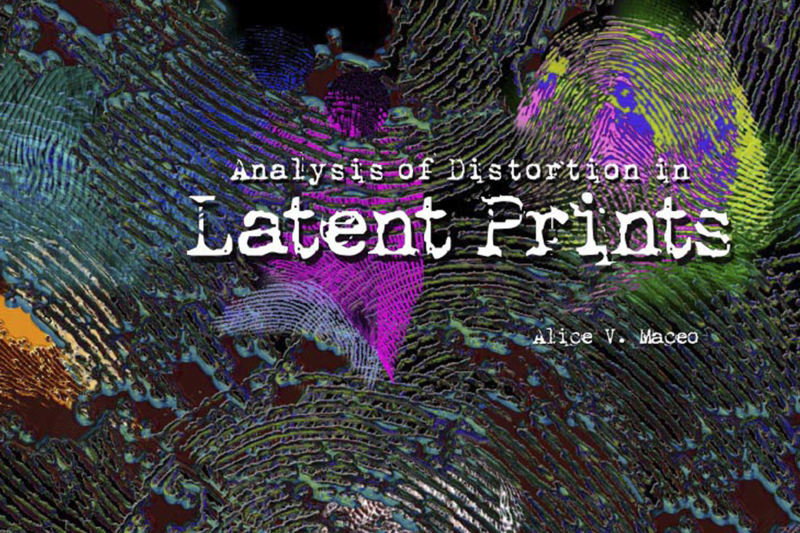 This two-day workshop, Analysis of Distortion in Latent Prints, focuses on the Analysis phase of the ACE-V (Analysis, Comparison, Evaluation, Verification) process. During the Analysis of a latent print, the analyst is gathering information. The analyst is detecting the features they may use during the comparison, setting tolerances for variation in appearance, and determining the utility of the print. The ability to detect these features in the latent print and the establishment of tolerances for variation in appearance are inextricably linked to the distortion present in the latent print. Attendees will study a number of distortions introduced by the condition of the skin itself. Examples, causal explanations (based on the embryology, anatomy, and physiology of the skin), and independent exercises are provided. This section of the course focuses on the most difficult of visual distortion affects: tonally transitioning ridges. Examples of tonally transitioning ridges and the causal affects are demonstrated and discussed. Attendees are provided alternative strategies for following ridges through tonal transitions. Textured surfaces can introduce problematic background noise or create false edge shapes and pore structure. The shape of the object and the natural handling can cause unexpected finger height distributions in simultaneous impressions. Additionally, any impression where the hand and fingers are grasping an object will have clusters of minutia in unusually close proximity when the clusters are separated by a primary flexion creases. Examples of the distortion affects of different types of surfaces will be demonstrated and discussed with attendees. The skin is a flexible medium that distorts when it touches a surface and displaces residue when it moves across a surface. The movement of the skin on the surface causes predictable affects on the ridges and furrows that are easily recognizable. Attendees will analyze the distortion affects of latent prints placed on glass under controlled conditions. After analyzing the latent print, the attendees will observe the actual video of the latent print being deposited onto the surface. Attendees will be provided a different paradigm with which to consider distortion: how the skin leaves an impression. For many, this is a shift from trying to decipher a latent print based on what is expected in the known print. Booking Info: Call the hotel (410-857-1900) and mention Tri-Tech Forensics when making reservations.